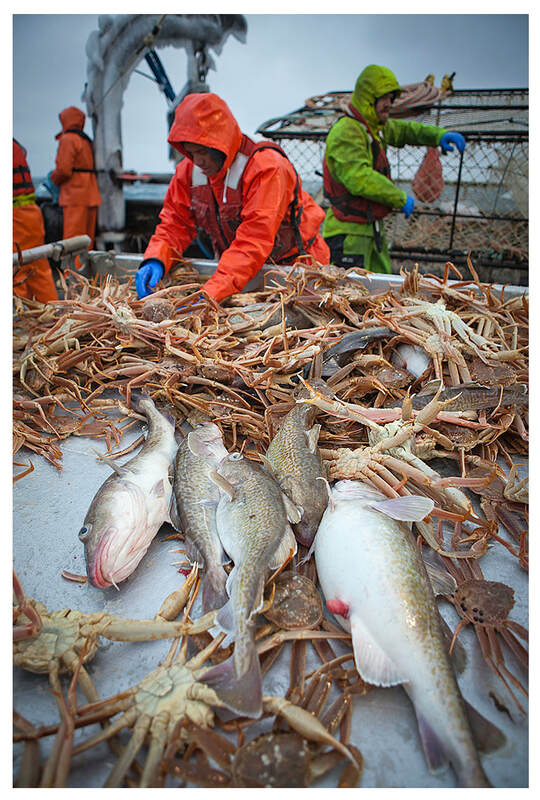 has imposed tough regulatory quotas which saved the local fish and crab industries from extinction.Today, the Bering Sea is one of the most sustainable fisheries in the world, thanks, in large part, to the physical configuration of the Aleutian chain of islands, which extends the US Exclusive Economic Zone (EEZ). 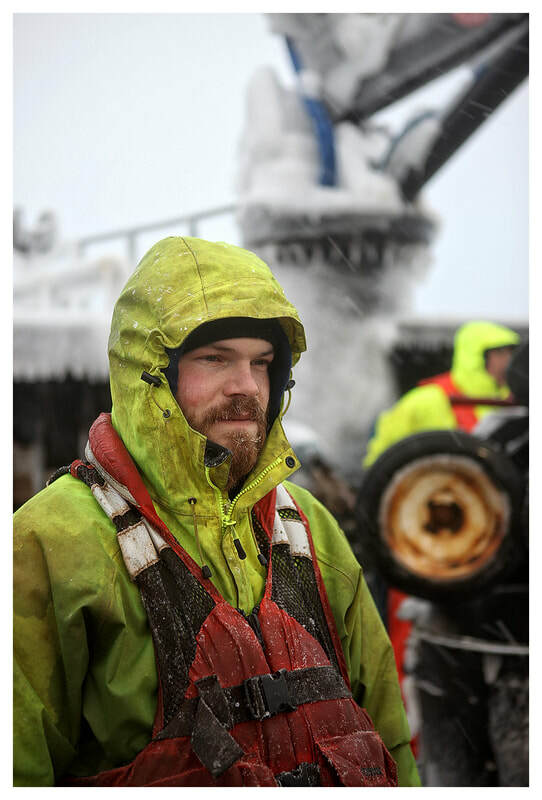 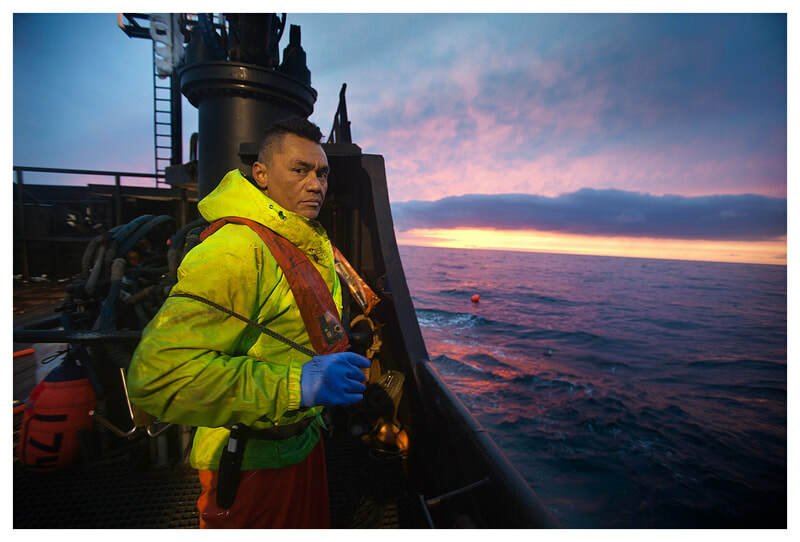 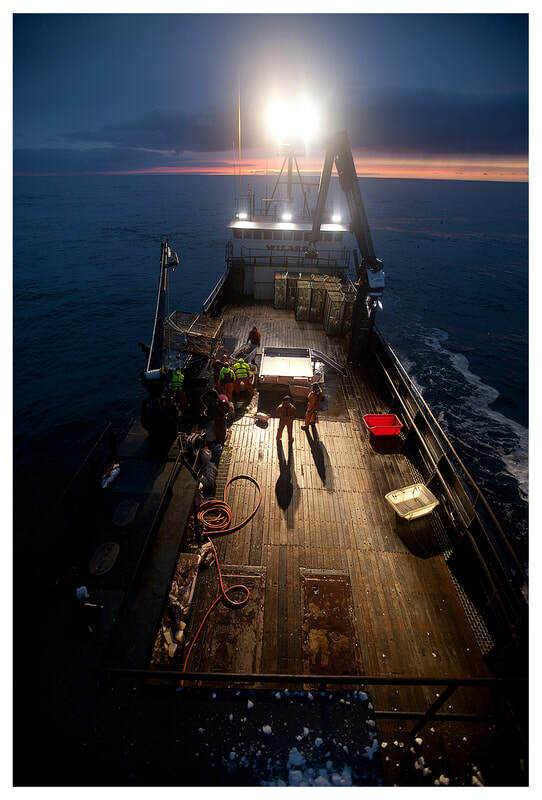 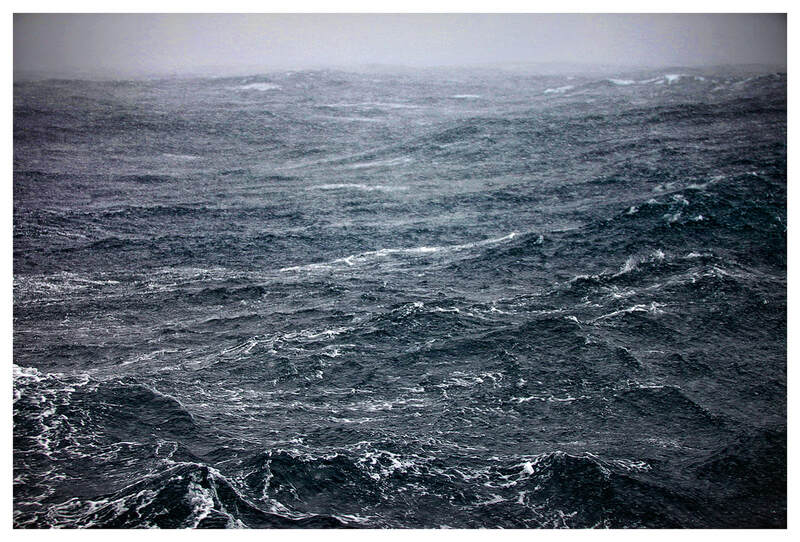 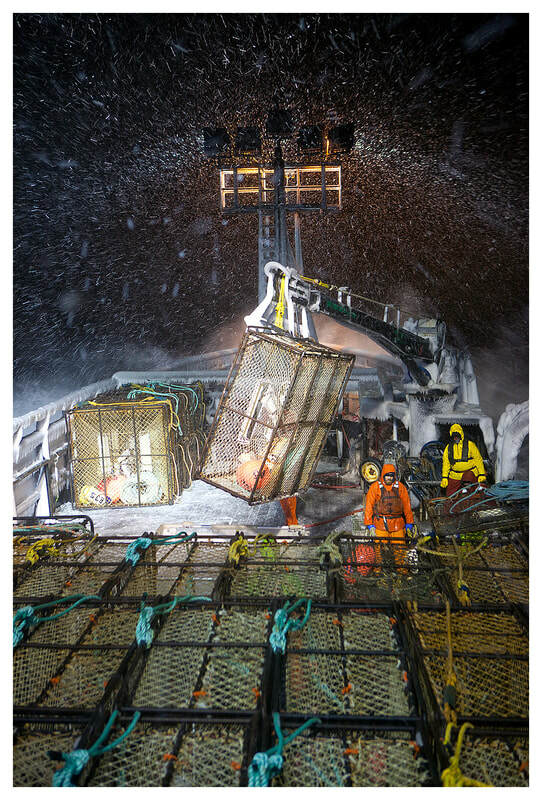 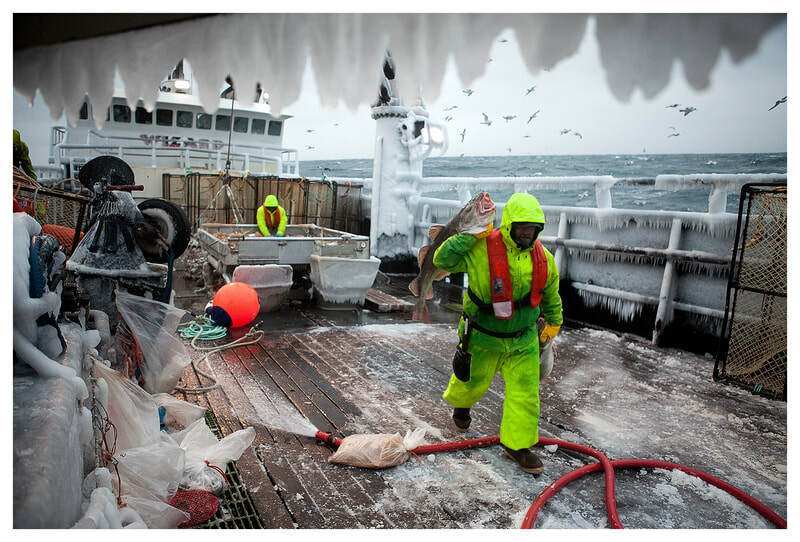 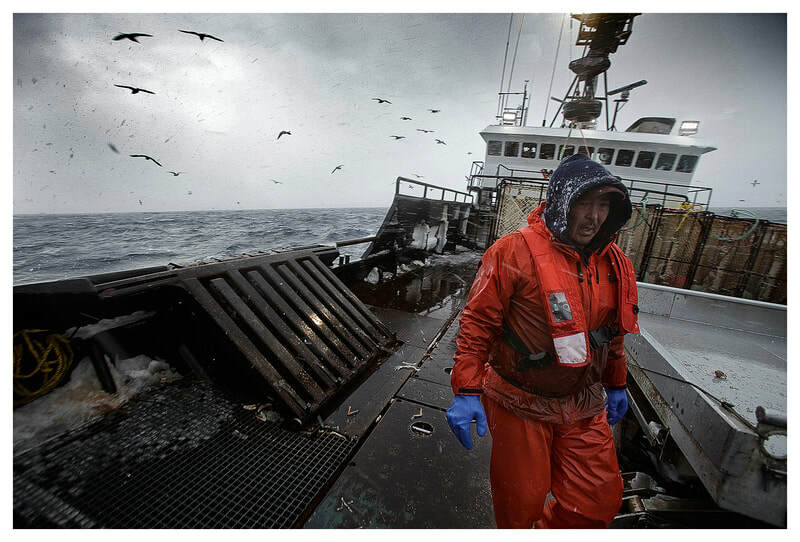 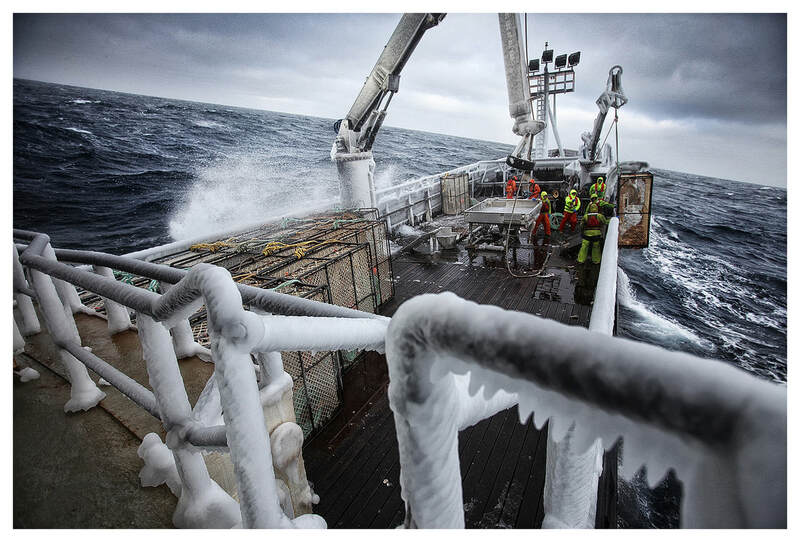 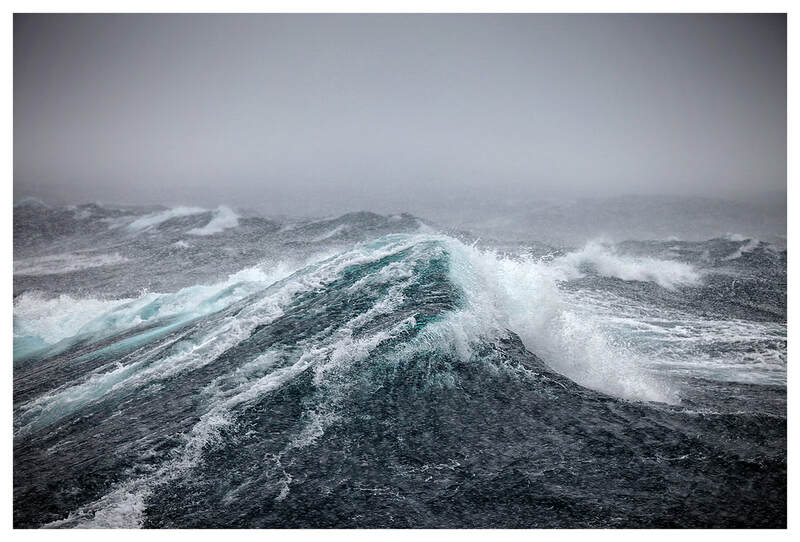 I spent a few weeks on assignment on the Bering Sea in January 2013, covering the lives of the men who risk everything for the lucrative catch. 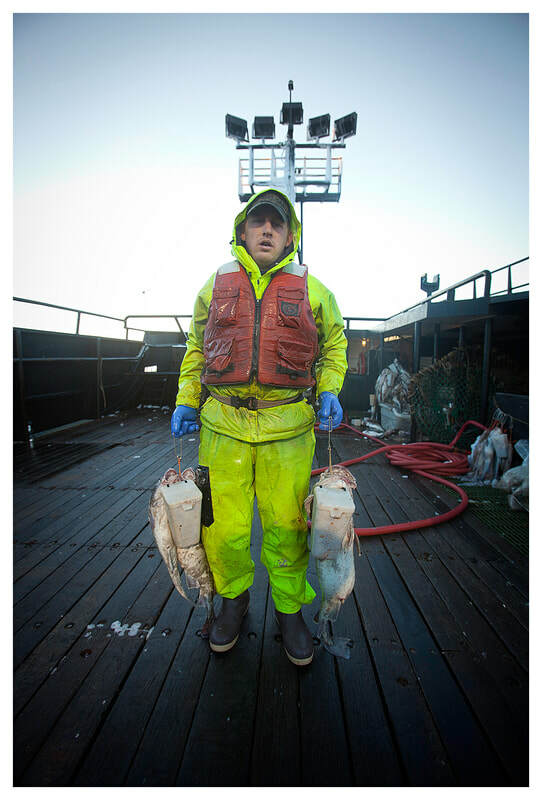 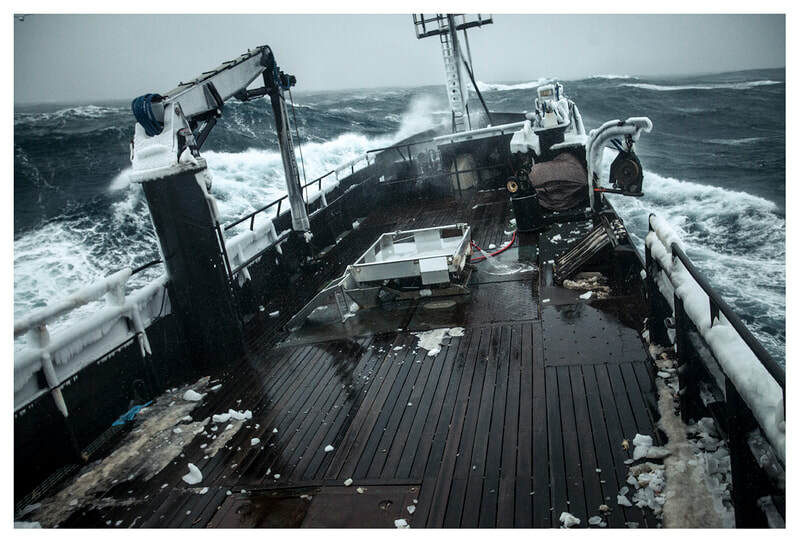 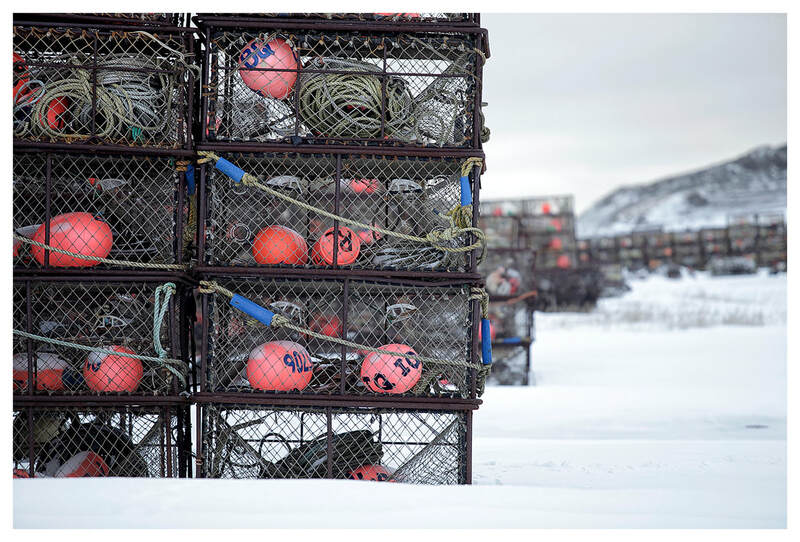 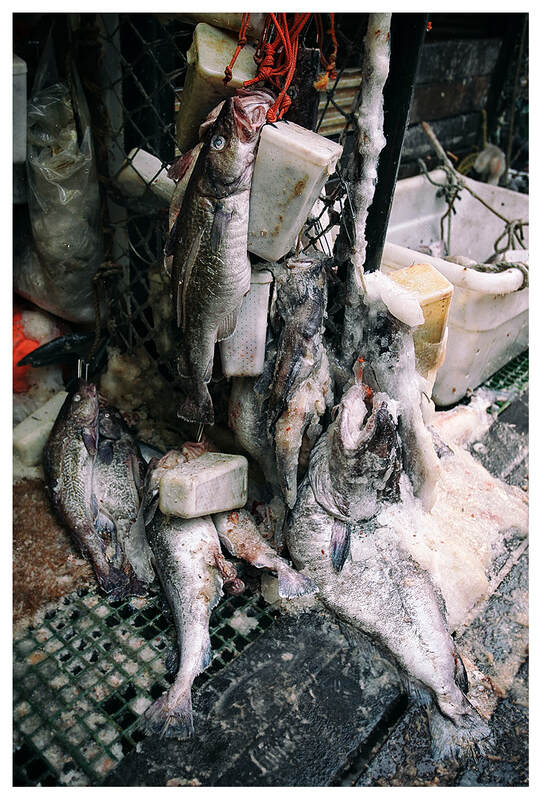 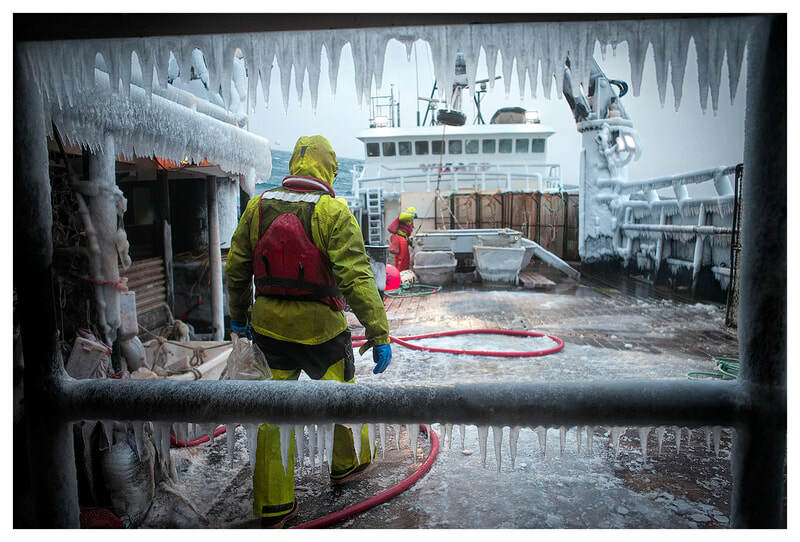 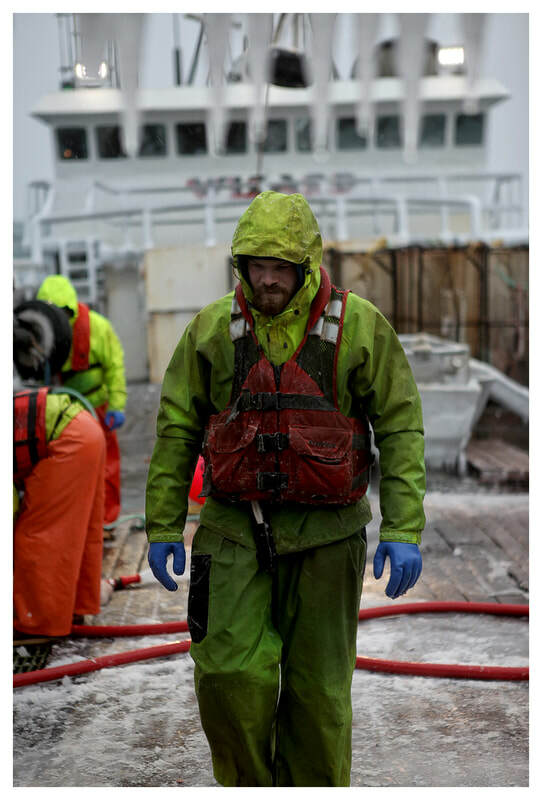 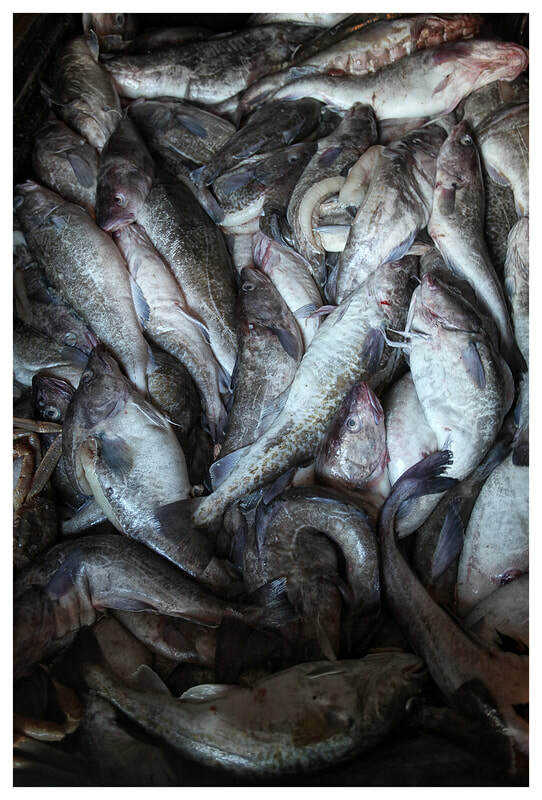 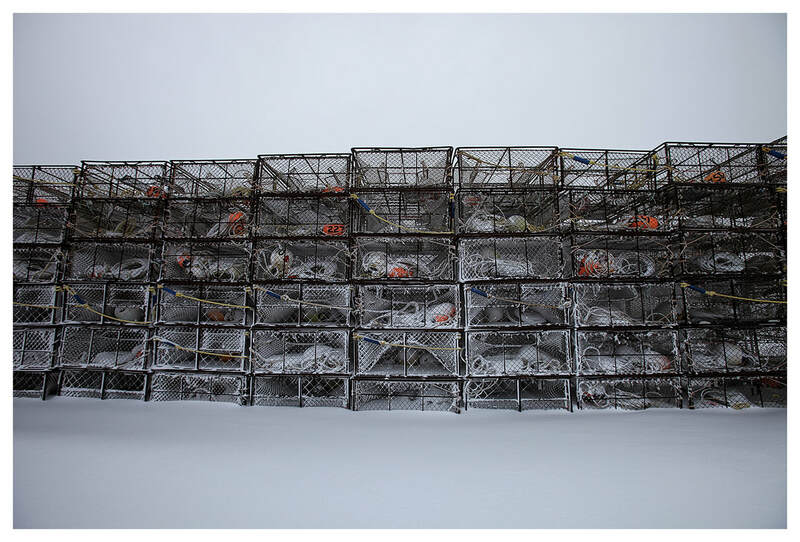 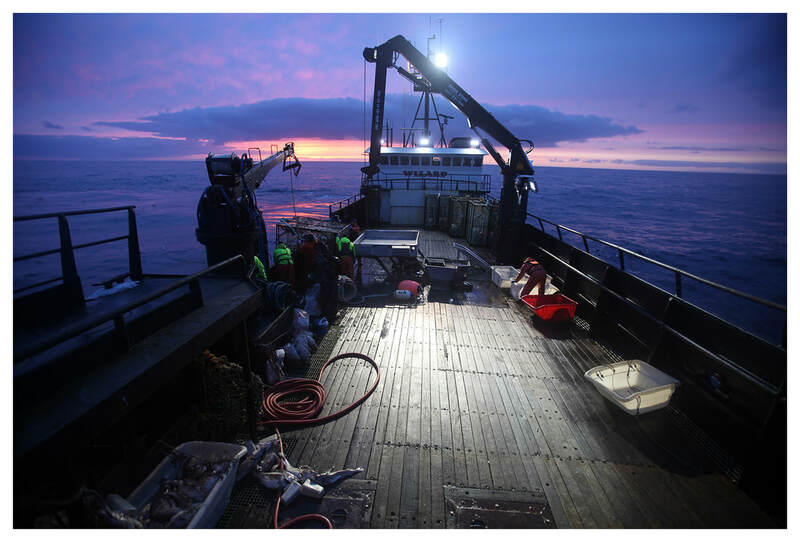 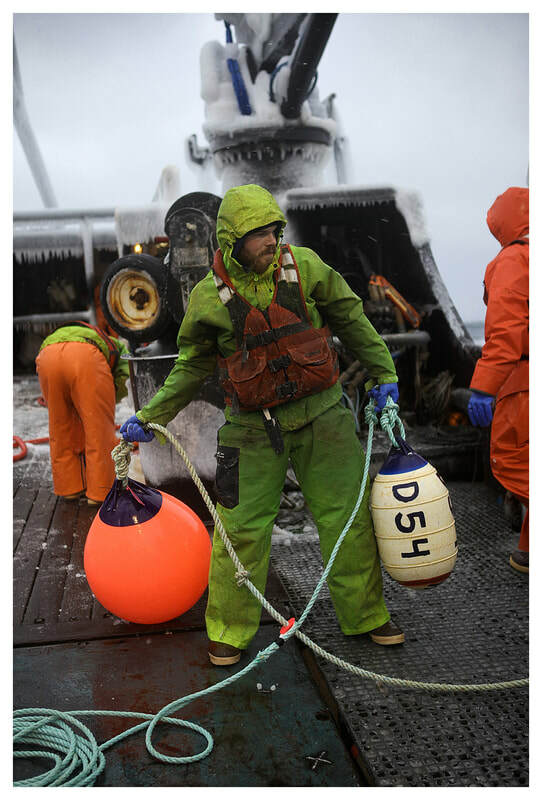 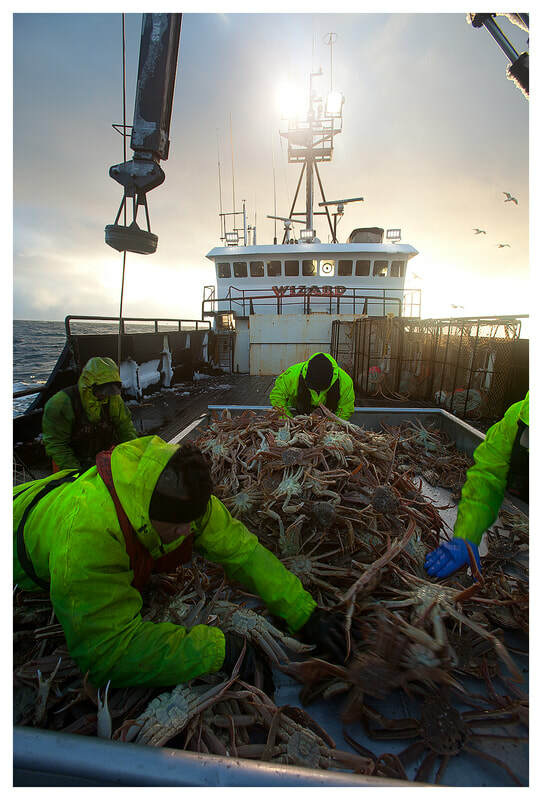 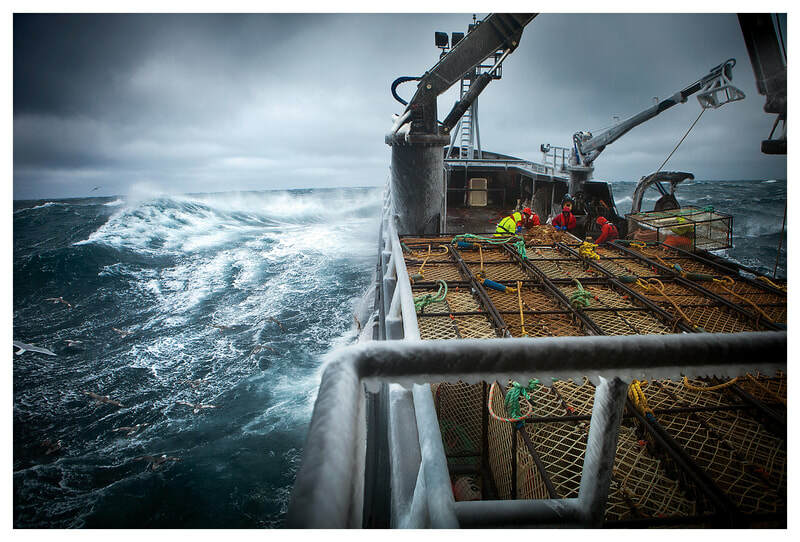 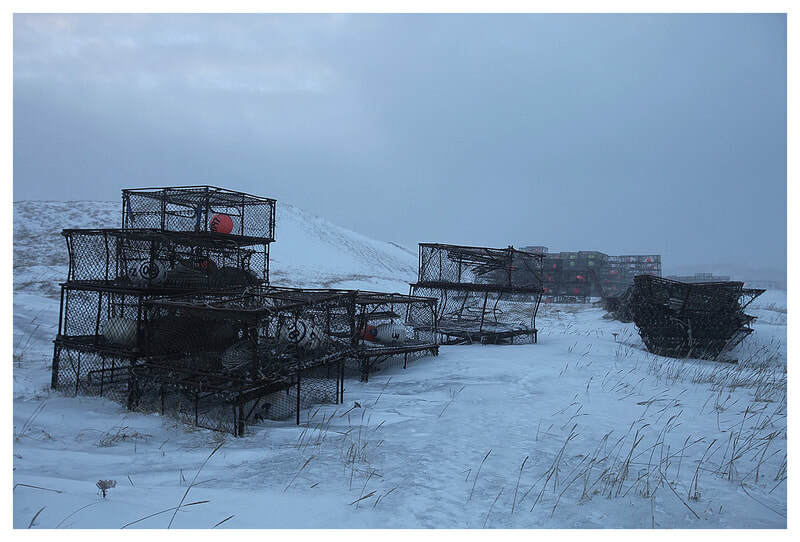 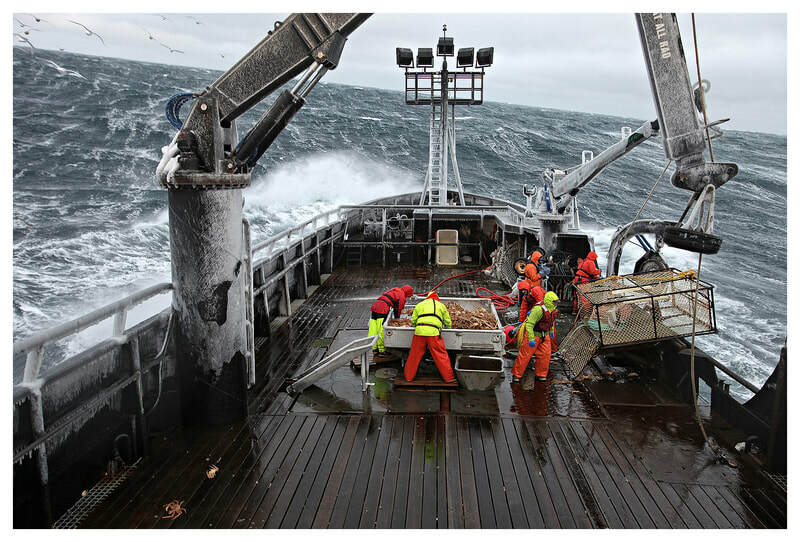 With 18 hours shifts, high seas and ferocious weather, it is easy to see why the Labor Department has singled out fishing on the Bering Sea as the most dangerous job in America.